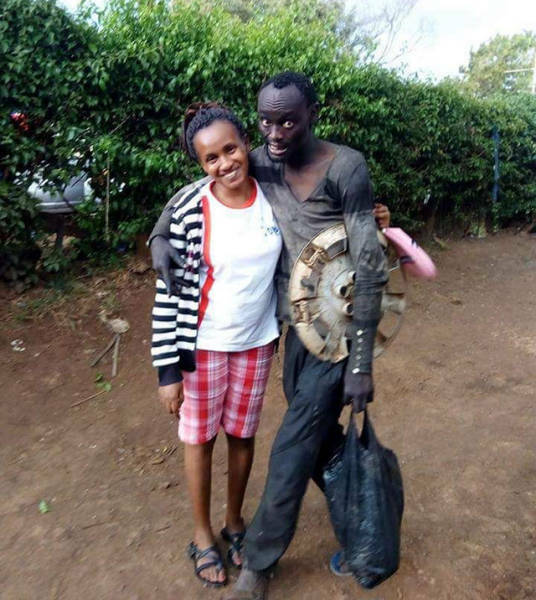 Wanja Mwaura, a nurse from lower Kabete, Kenya, was called by her name on a market by a tall man she didn’t recognize. 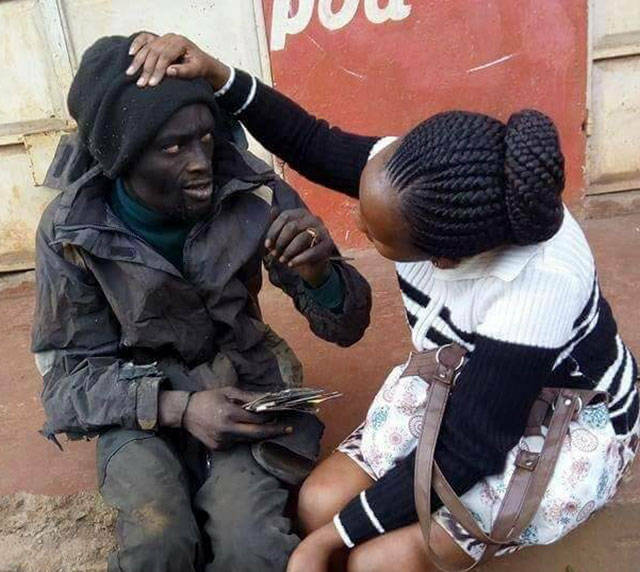 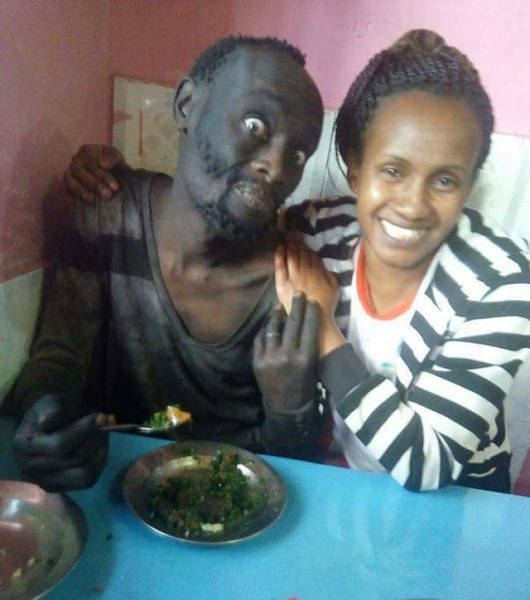 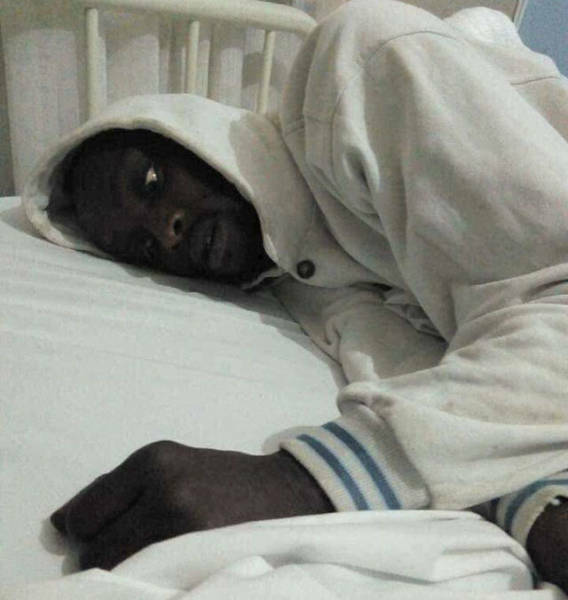 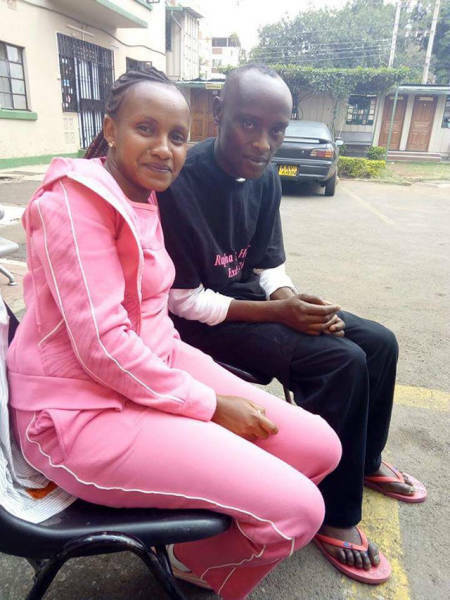 But when Patrick “Hinga” Wanjiru, 34, introduced himself, Wanja was shocked to find out he was her friend back from when they were seven years old. 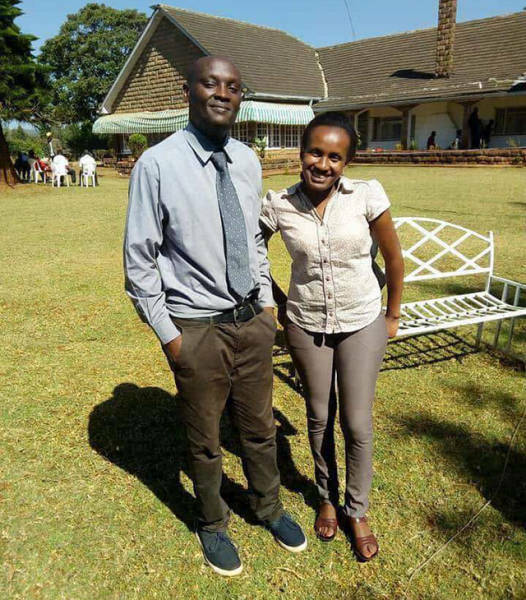 He was always a bright student, but then, because of life struggles, started abusing drugs and his life went downhill. 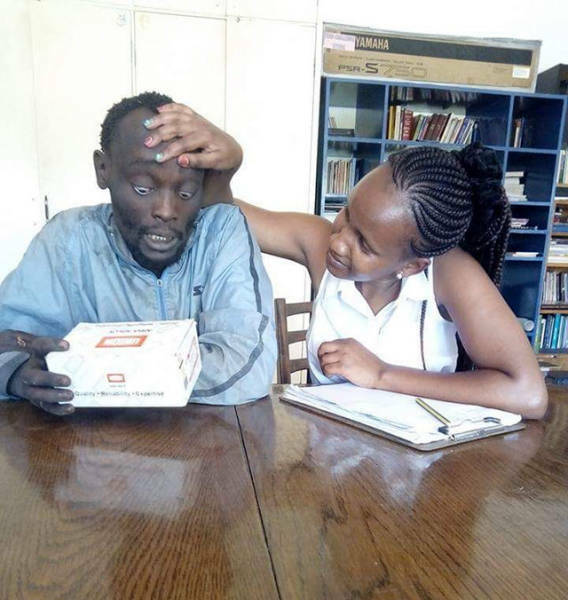 Wanja convinced Hinga to go to rehab, which turned the man’s life around.